Georgetown (Guyana): Opener Aaron Finch has said Australia need to quickly come to grips with the slow, low Caribbean pitches but has backed them to bounce back during the remainder of the tri-nation series. 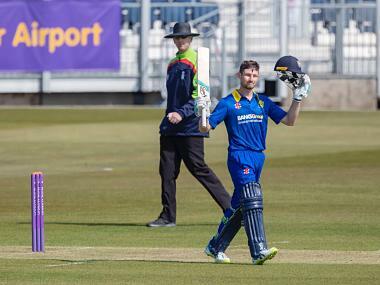 The One-Day world champions plunged to a 47-run defeat to South Africa at the Guyana National Stadium in Georgetown on Tuesday, after their batting collapsed for 142 in pursuit of 190 for victory. Finch top-scored with 72 but was the only frontline batsman in double figures as his counterparts struggled to counter the Proteas’ combined pace and spin attack on a difficult track. “I think that we can adjust. We’ve worked hard on it since we’ve landed here. 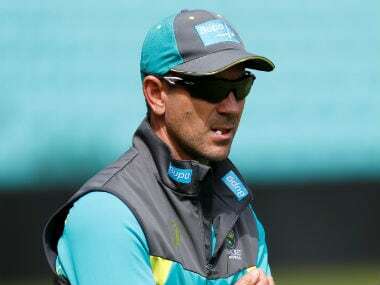 The practice facilities at the back have been almost identical to how the middle has played,” Finch said on Wednesday. “I think when you have wickets that are so foreign us, you’re going to take a little bit of time to adapt to them. And we know that teams are going to come with spin." 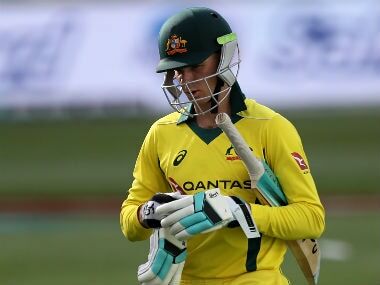 Australia crumbled to 21 for three in the eighth over and never recovered despite Finch’s 103-ball knock, which included six fours and three sixes. 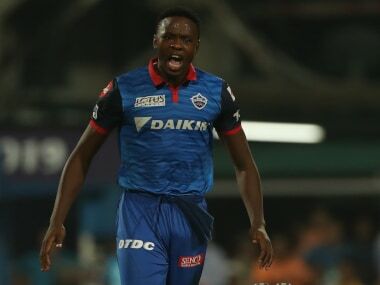 Seamer Kagiso Rabada was brilliant with three for 13 while fellow pacer Wayne Parnell, and spinners Imran Tahir and Aaron Phangiso all grabbed two wickets apiece. Finch argued that on low pitches, spinners and seamers were equally dangerous. “On wickets that are predominantly down (low), if you’ve got tall bowlers that hit the wicket hard, there can be just as much assistance for them as there is for spin,” he pointed out. All three teams struggled on the National Stadium pitch with none managing to get a total over 200 in any of the three matches. And Finch conceded that once South Africa got up to their eventual score, a successful run chase was always going to be difficult. “Chasing 190 on a wicket like that was always going to be tough. 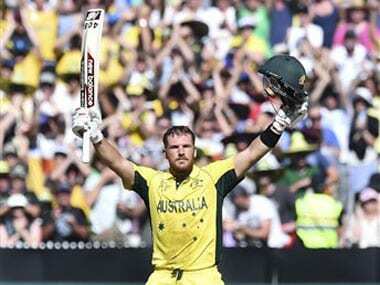 I think we probably needed one or two big partnerships to really kick us off,” Finch said. He added: “It was nice to get a few runs. When you look up and you’ve only been done by 50-odd runs, it’s disappointing. I felt when I was batting there with Nathan (Lyon) that we could still get home. That was my responsibility and I got out so it’s disappointing. The tournament now moves to St. Kitts where Australia clash with South Africa at Warner Park on Saturday.